Transaction value in the Mobile POS Payments segment amounts to US$6,390m in 2019. Transaction value is expected to show an annual growth rate (CAGR 2019-2023) of 38.2% resulting in the total amount of US$23,318m by 2023. In the Mobile POS Payments segment, the number of users is expected to amount to 25.1m by 2023. The average transaction value per user in the Mobile POS Payments segment amounts to US$379.6 in 2019. From a global comparison perspective it is shown that the highest transaction value is reached in China (US$586,693m in 2019). The Mobile POS Payments segment includes transactions at point-of-sale that are processed via smartphone applications (so-called "mobile wallets"). Well-known providers of mobile wallets are ApplePay, Google Wallet and Samsung Pay. The payment in this case is made by a contactless interaction of the smartphone app with a suitable payment terminal belonging to the merchant. The data transfer can be made, for example, via wireless standard NFC (Near Field Communication) or by scanning a QR code to initiate the payment. A user pays for a purchase via a mobile wallet application by triggering an online bank transfer or by using a digitally stored credit or debit card (Host Card Emulation). Payment transactions with physical debit or credit cards at contactless terminals and mobile POS systems (mPOS, e.g. Square, SumUp) as well as place-independent “Carrier Billing” are not included in this segment. 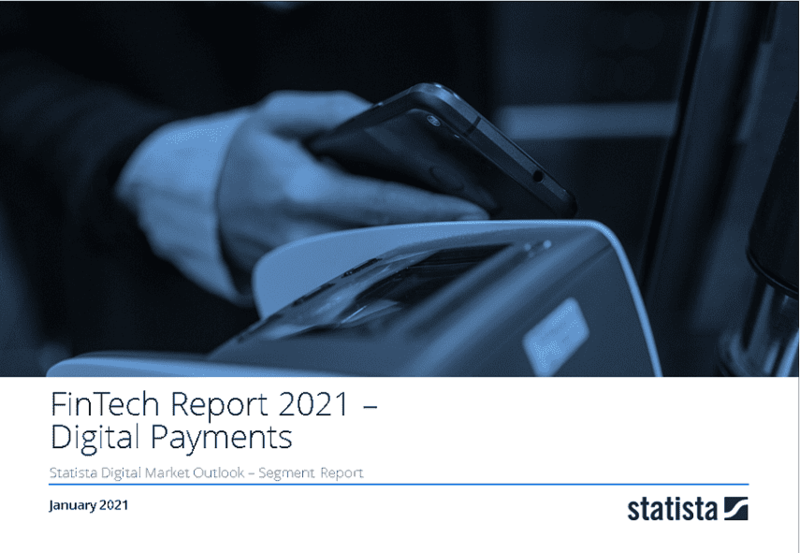 Reading Support Total Transaction Value in the Mobile POS Payments segment amounts to US$6,390m in 2019. Reading Support The Mobile POS Payments segment is expected to show a transaction value growth of 43.0% in 2020. Reading Support In the Mobile POS Payments segment, the number of users is expected to amount to 25.1m by 2023. Reading Support User penetration in the Mobile POS Payments segment is at 7.9% in 2019. Reading Support The average transaction value per user in the Mobile POS Payments segment amounts to US$379.6 in 2019. Reading Support With a total transaction value of US$586,693m in 2019, the highest value worldwide is reached in China. Here you can find more studies and statistics about "Mobile POS Payments".